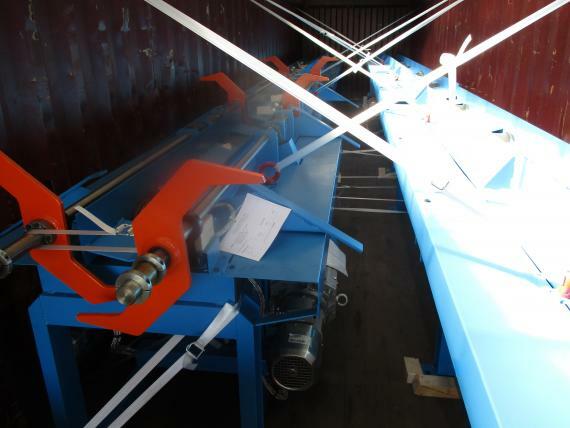 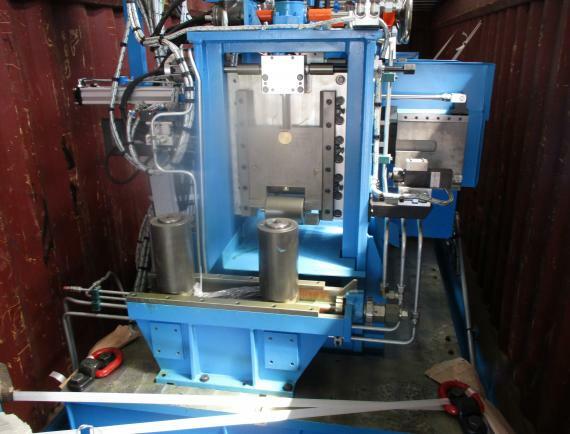 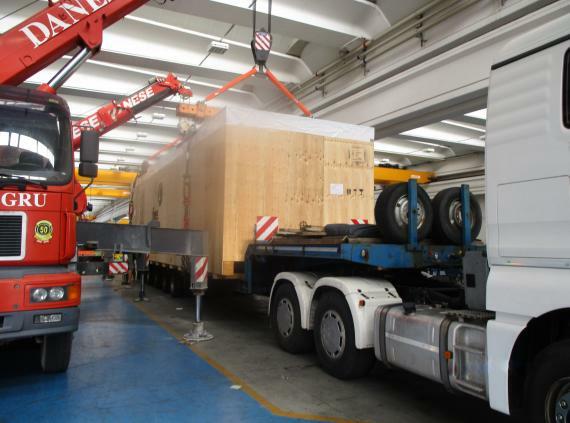 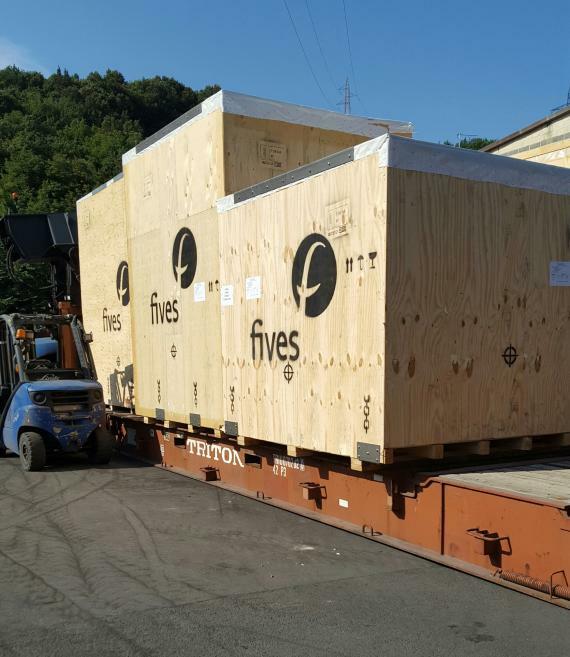 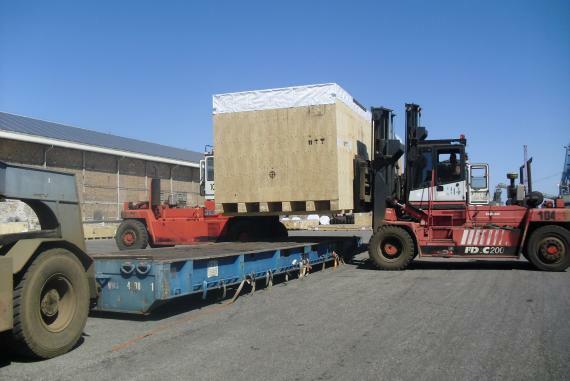 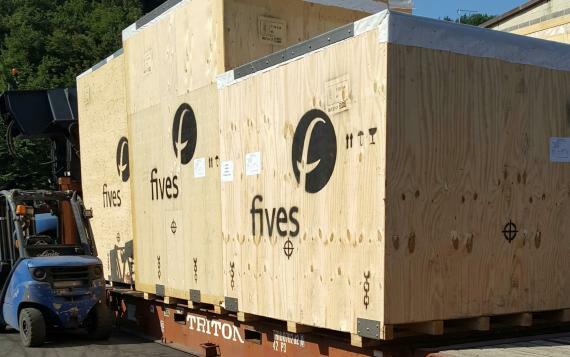 CMX Global Logistics have recently handled a project shipment of a tube manufacturing mill with their PCN partners, Fortune International Transport in Italy. 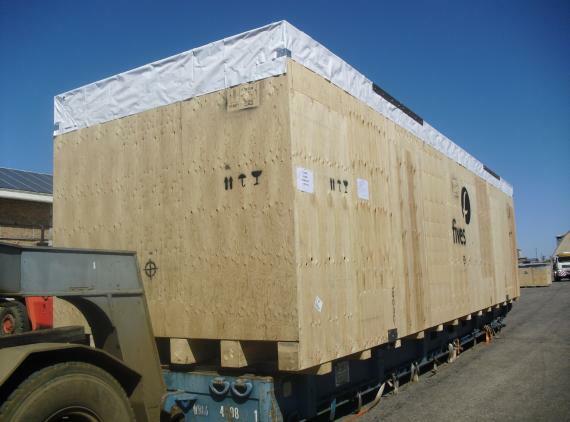 The cargo was moved under LC using 7 x 40'OT (IG) and 4 x 40'FR (OW/OH) as well as one large piece at 41tns which was handled on a LOLO service. 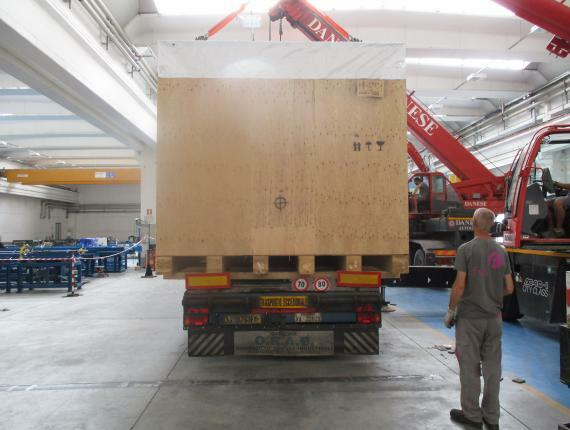 The shipment was delivered to Chennai in India from La Spezia, Italy. 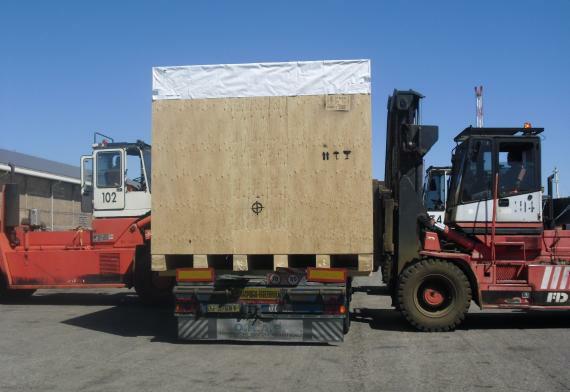 The 2 PCN members smoothly collaborated to successfully move the cargo with no issues or problems.